Applegate Home Comfort has been Mid Michigan’s home comfort leader since 1952. We are the area’s expert for all things HVAC and home comfort related, including furnace repair in Lansing MI and any other heating and cooling needs. From round-the-clock service and energy-efficient systems, to home insulation estimates and upgrades, and window replacements, our home comfort specialists can handle it all. If your furnace breaks down during the winter, or AC quits during a scorching summer afternoon, we are there for you 24/7. 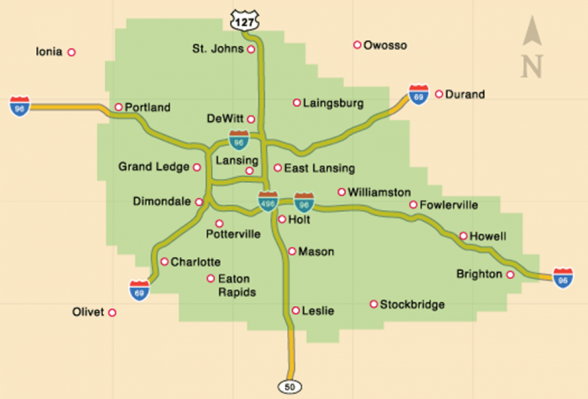 If you live in Lansing, Michigan, you understand the role that heating and cooling plays in your home. With the intense changes in climate between summer and winter, it is crucial to have a solution that will keep your home comfortable throughout the entire year. On top of that, you want to ensure that you reduce the risk of your units breaking down when you need them the most. At Applegate Home Comfort, we are focused on providing Michigan homeowners with the best services to keep their homes at the perfect temperature. No matter what you are looking for, you can count on Applegate to provide the best solutions. Lansing residents are no strangers to the humid and hot summer conditions in the area. It can be difficult living your day when the heat is constantly putting you in a state of discomfort. On top of that, the humidity can really affect how the weather feels. Finding the right cooling solution for your home will give you an escape from the uncomfortable weather outside. On top of that, your unit will be able to control the humidity of your room. 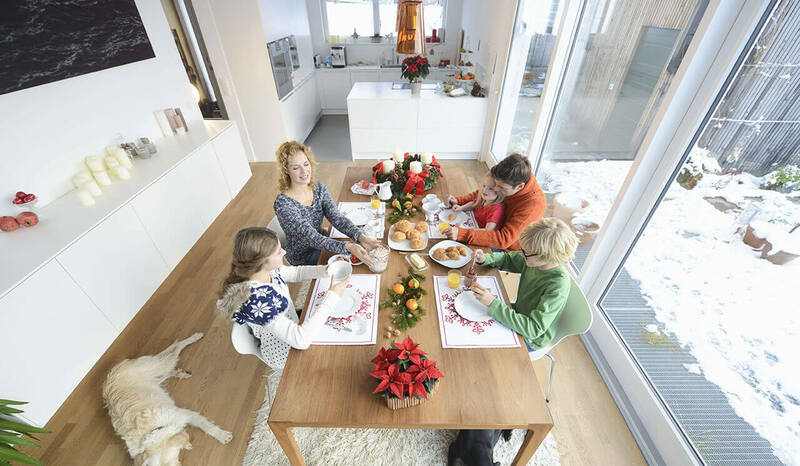 Heating can be a much more important aspect of your home during the winter. Michigan is home to some of the harshest winters in the country. It is critical for homes to be equipped with the right heating solutions to make sure that their home doesn’t freeze when the weather gets extreme. Applegate can maintain systems so they work well throughout the entirety of winter. We can also install units that can provide the best heating solution for the way your home was built. We offer a wide variety of services that are aimed at optimizing the comfort of your home. Not only do we provide solutions to find the perfect temperature for your home, we also aim to save our customers money through our services. With our high quality HVAC services, you can expect to get the best energy saving solutions for your home. By saving energy, you’ll see lower utility bills and save money when you are using your unit the most. Of course, we also provide regular check ups on a huge number of units to make sure that they are working efficiently and effectively. Too many homeowners attempt to handle furnace repair on their own. This often leads toward expensive mistakes that can call for a more expensive replacement job. We have pinpointed that saving money is a huge concern for families. We are here to let them know that utilizing our services will lead to much greater savings in the future. You can utilize our services to repair a furnace and make sure that it is working properly. Our business provides contractors that you can trust. When you give us a call, you can rest assured that we will arrive at your door, pinpoint the issue, and have it repaired quickly. On average, replacing a water heater or furnace system cost homeowners $1,006. This is a high price considering heating repair was only $300. If you want to spend less than a third on your heating repairs, it is best to call Applegate for our furnace repair services. There are many issues that can occur with an air conditioning unit. One thing is for certain, however. Calling Applegate will be a great money saving strategy for your home. Without the proper maintenance, your AC Unit can begin to degrade and eventually not work as it should. This could cause problems with efficiency and you’ll likely notice those problems when your utility bill comes around. By scheduling a maintenance check with Applegate, you’ll ensure that your AC Unit is ready to help you stay cool throughout the entire summer. Having us provide yearly maintenance on your unit is an excellent option to keep your unit healthy. Not only will this save money on your energy bill, it will also expand the lifetime of your unit. That’ll lead to less money spent on a replacement unit. Because AC units can be complicated to work with and pinpoint where the issue is occurring, it is often the best option to call an expert. We’ll give your unit a thorough check up and get it running at the highest level of efficiency. It may come as a surprise, but your home’s insulation plays a huge role in heating and cooling in your home. Without the proper insulation, the heat and cold may not be held effectively in your home. The proper insulation will help your home hold the warm or cold air much more effectively. It will also keep warm or cold air out of your home. It creates a great barrier to retain the temperature in your home. This will allow your HVAC unit to do less work to heat or cool your home. Working with Applegate Home Comfort, you’ll get expert help to find the proper insulation for your home. Too many homeowners go to the lowest bidder for their insulation, this is not usually the best choice. The old saying, “You get what you pay for” comes to mind. 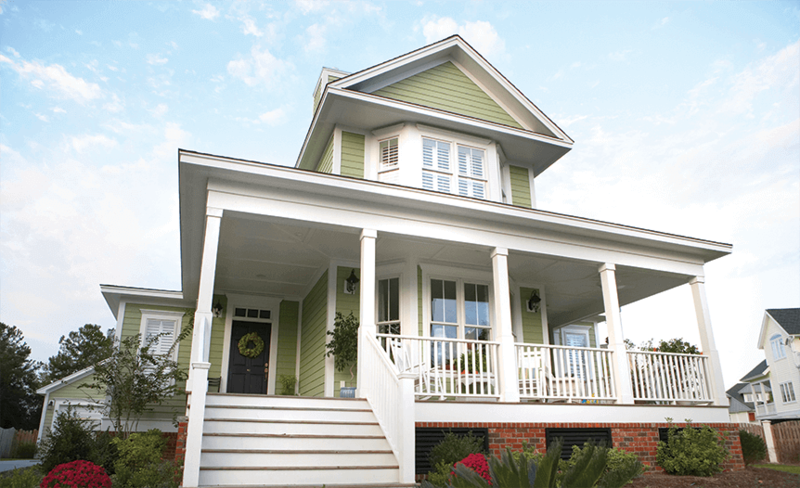 You don’t want to skimp out on a part of your home that is going to be around for years. We’ll help you get the right solution to improve the efficiency of your home’s heating and cooling. If you are in need of electrical services for your home, Applegate is an excellent choice. We offer skilled electricians throughout the Lansing area that can handle a wide number of electrical services. Through our services, we can install light fixtures, accent lighting, and new appliance circuits. We can even install backup generators to keep your home safe from power outages. Just speak to us and we’ll determine the right solutions for your needs. Whether you are interested in scheduling a service call, checking out our special offers, purchasing products from our online store, or would like a free home insulation estimate, we’re confident Applegate Home Comfort is the right fit for all your home’s comfort and heating and cooling needs. We are Lansing’s trusted heating and cooling contractor. We’ve been in business since 1952. Call (517) 337-7700 or fill out our convenient online form. Have a Service Maintenance Request? Applegate is your one-stop shop for heating and cooling in Lansing during the winter months. If you need your furnace repaired, or need a new furnace installation, give us a call today or contact us for a free estimate! Best experience with a company to date! Kind, courteous, neat and amazing at his job. The Fultons made our farmhouse and hired Applegate. We figured they knew best! They did! Experience was excellent. The service person was very nice and gave me some useful tips. I will not hesitate to call on you again! Extremely fast service! Waylon was here within 30 minutes of our call for service. He had our air conditioning problem diagnosed and repaired promptly and professionally. Great service as always!! We specialize in service maintenance, repair, and replacements, and offer 24/7 Emergency Service. We are here to ensure the comfort of your home.